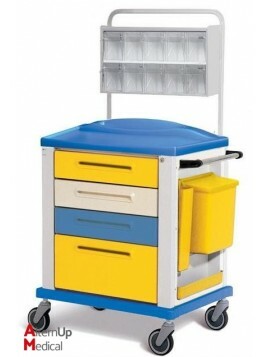 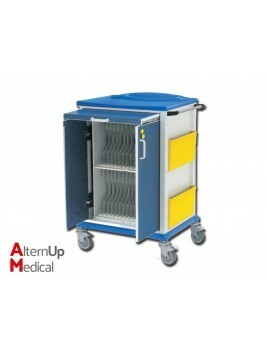 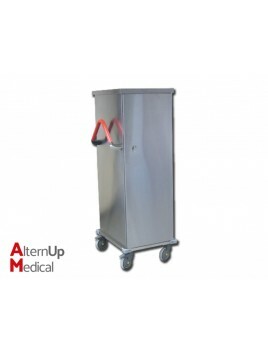 Care Trolley with 4 drawers, lateral container unit with 4 supply trays and dispenser with pole including 11 tilting bins. 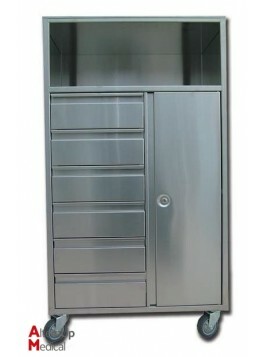 Medical Cabinet 1 door with lock. 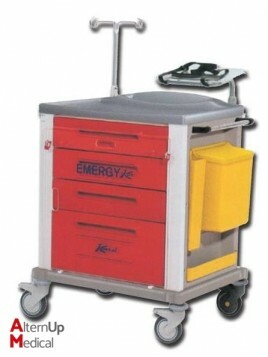 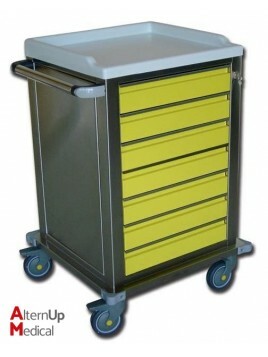 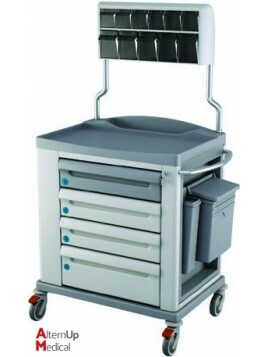 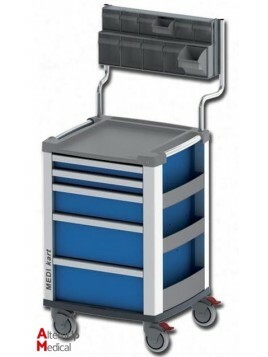 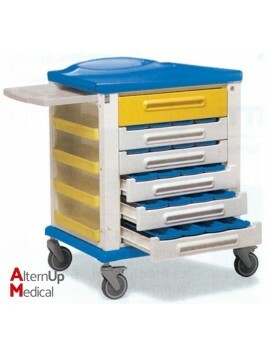 Medical trolley 4 drawers ideal for storing all tools. 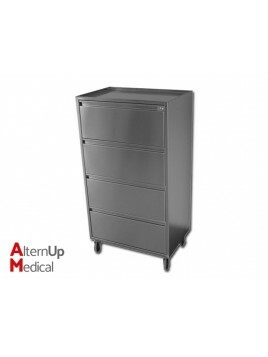 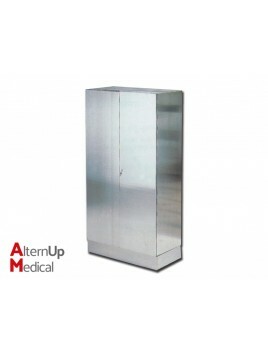 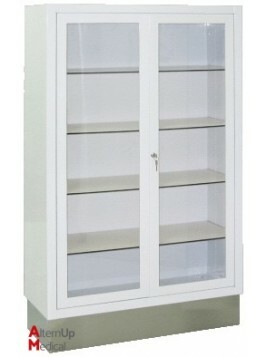 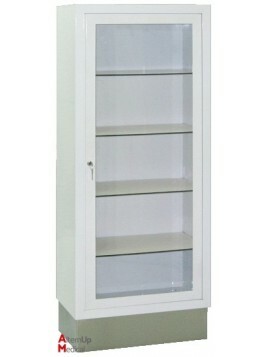 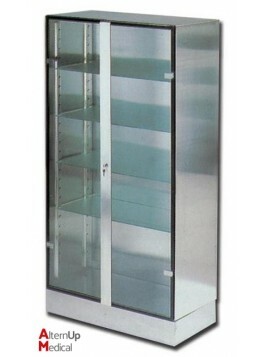 Medical inox Cabinet with two lockable doors and 4 adjustable shelves. 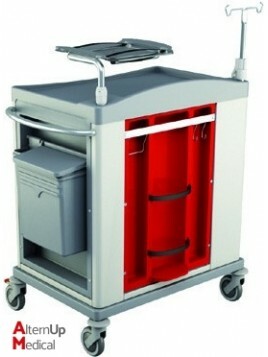 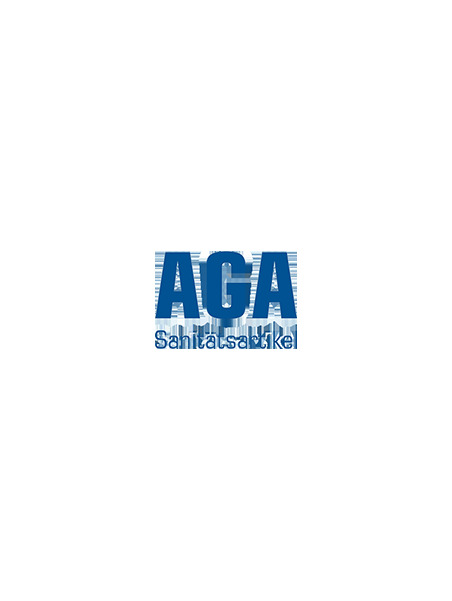 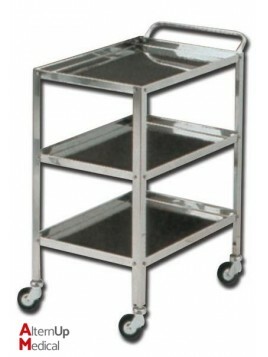 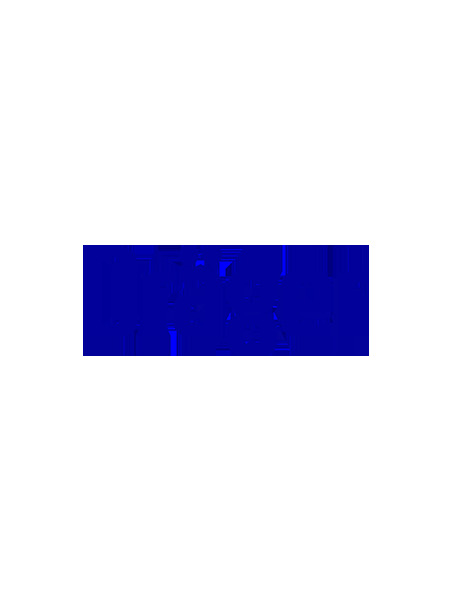 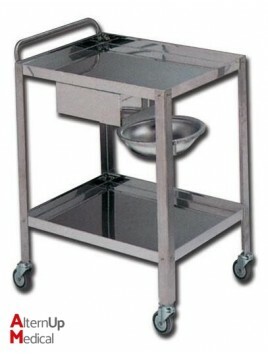 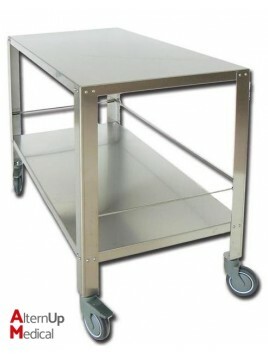 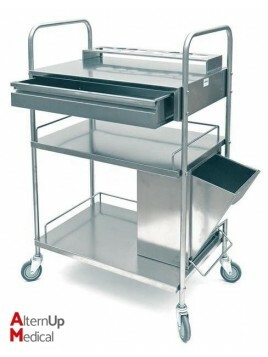 Trolley for transporting medications with trays and baskets "ISO". 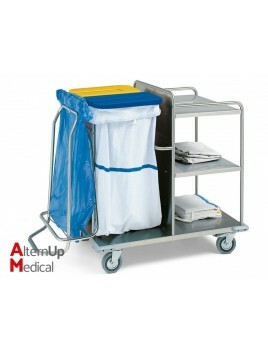 These trolleys allow to collect dirty laundry while distributing clean linen at the patient bedside. 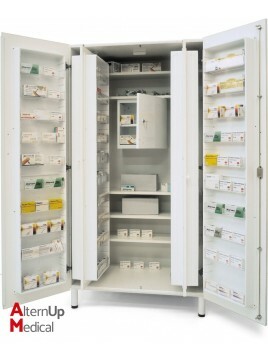 Medicine Cabinets: With drugs compartment, 48 medicine compartments and 5 adjustable shelves. 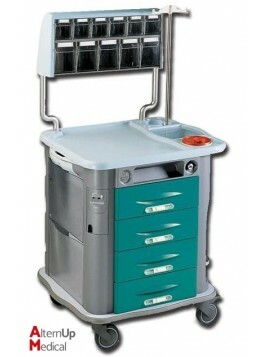 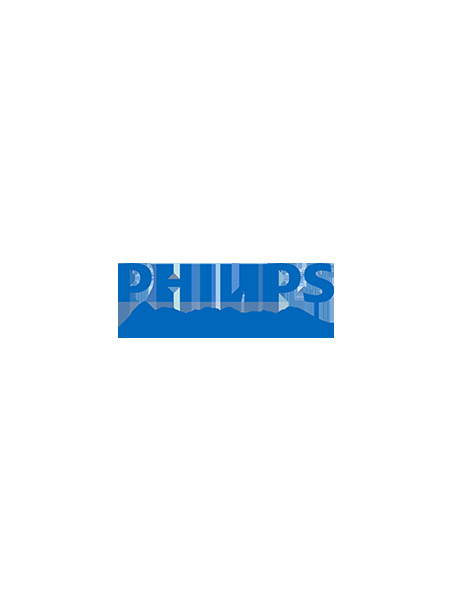 Record trolley is designed to hold clinical reports in A3/A4 format or specific format. 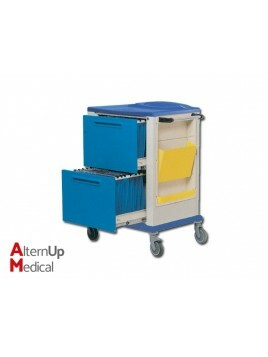 This trolley has 32 extractable compartments, a wide top surface, 4 side document holders, and a sliding out writing surface.